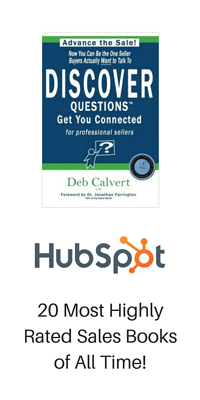 Deb Calvert, president at People First Productivity Solutions, has been named to Sales Hacker's 35 Most Influential Women in Sales list. 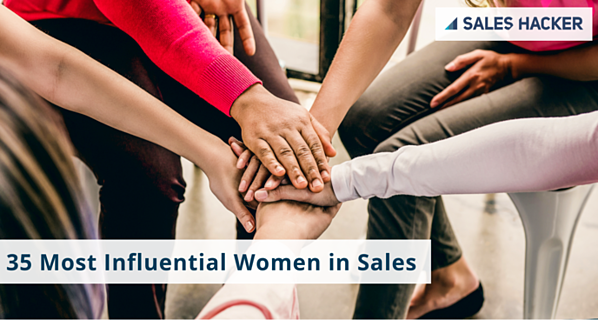 In this exclusive list, Sales Hacker honors not just female leaders who promote their own sales platform, but who also take it a step further by promoting the next generation of saleswomen. Click here to see the blurb about Deb and the rest of the saleswomen.